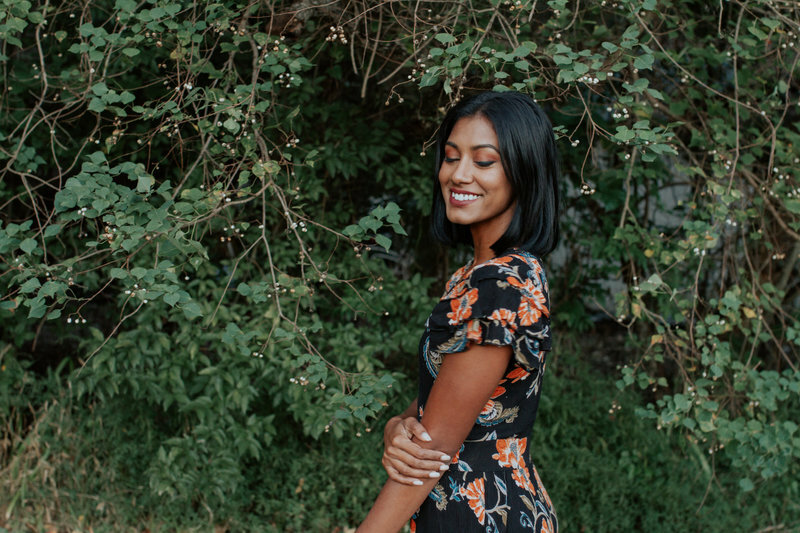 We love the kind of makeup that makes you look like the enhanced version of yourself, a good fishtail braid, genuine love, fresh air, and the kind of dream clients that think their furbaby is a human. If you're into a hair and makeup that makes you feel like yourself, support cruelty-free beauty while looking amazing all night and make new friends in the process, keep scrolling, We can't wait to meet you. Red lipstick, cateye eyeliner, lover of all animals, my Jeep Wrangler, coffee and my secret shame - New York style pizza. 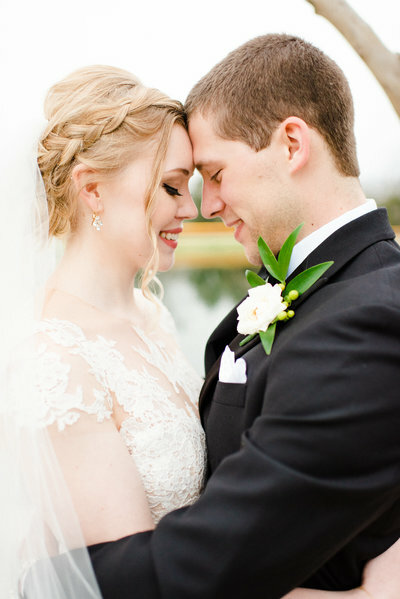 I met my best friend Kara while doing hair and makeup for weddings. In 2014 we decided to start Tease HTX while on a trip to New York City. We modeled the company on a single quote: "Make it Simple, but Significant". 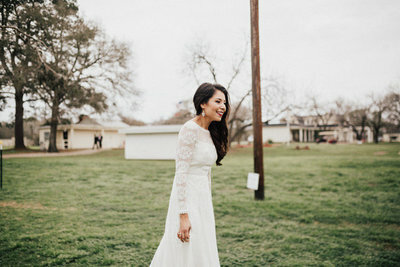 We wanted a hair and makeup services for the modern bride to be as effortless as possible. I moved to Texas from South Africa and cannot imagine living anywhere else. We genuinely want you to feel your absolute best and our artists will make sure of that. Each babe will receive a touch up kit to ensure your hair and makeup will look fresh for hours.  Tease HTX provides luxury hair and makeup services in Houston, Texas and beyond. 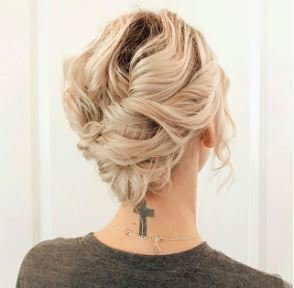 We are not afraid to stand out by pledging to only use cruelty-free beauty brands on our brides. 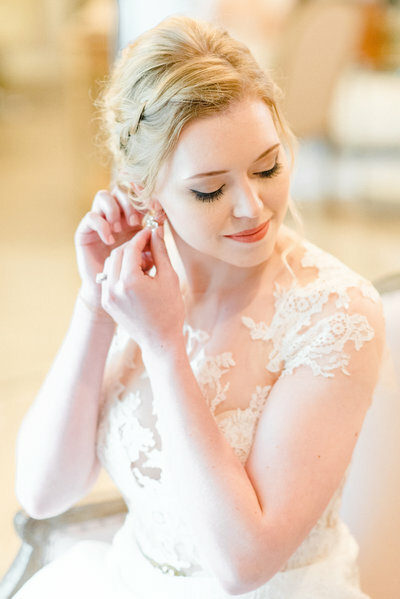 We empower our clients to change their views of traditional wedding hair and makeup. From the first point of contact, we make our clients feel welcome, unique, and part of the family. Every package booked, a donation will be made to a no-kill animal shelter in the Houston area. 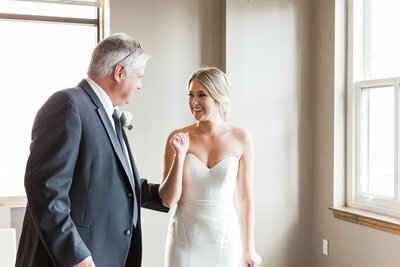 The Tease HTX team was amazing for my wedding! 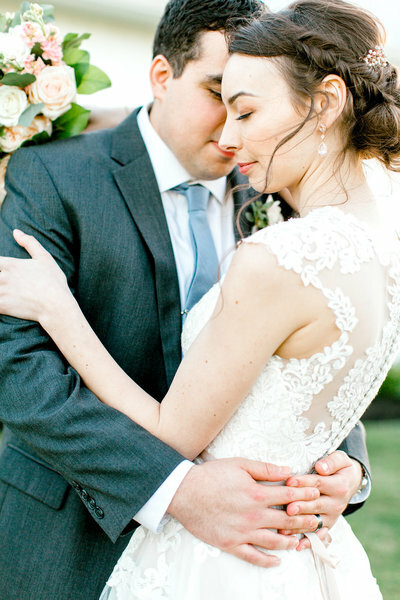 I booked them very far in advance and they were accommodating from start to finish. 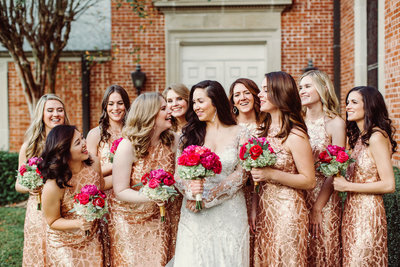 These ladies were efficient, down to earth, and very willing to work with me and my entire bridal party. 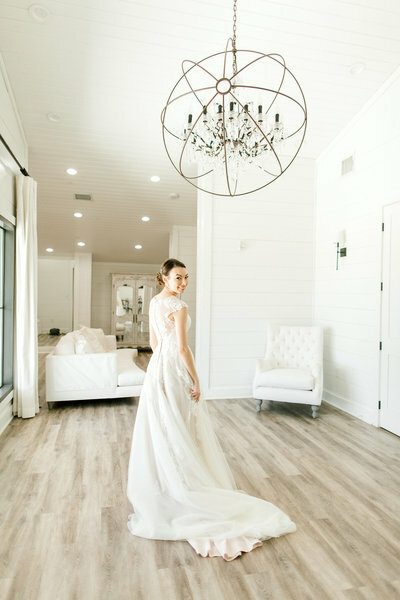 If there was something that one of the ladies didn't quite love, the Tease HTX team made adjustments until every bridesmaid felt like they looked perfect. 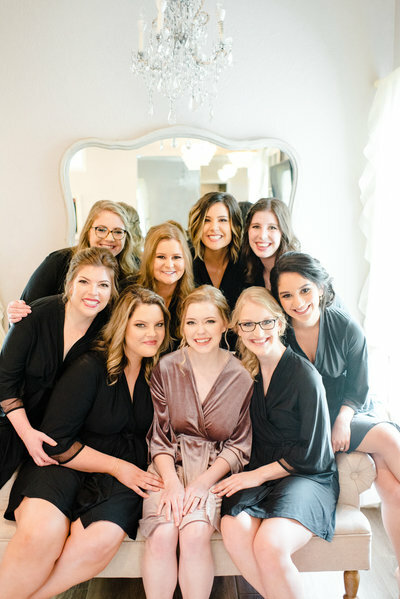 This is a talented group of women that can create amazing hair AND makeup looks. 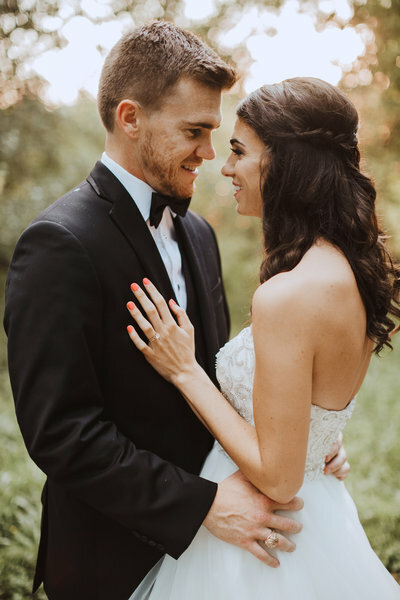 Every one of my bridesmaids picked a different makeup look and hairstyle and Nastassia and her team nailed them all. 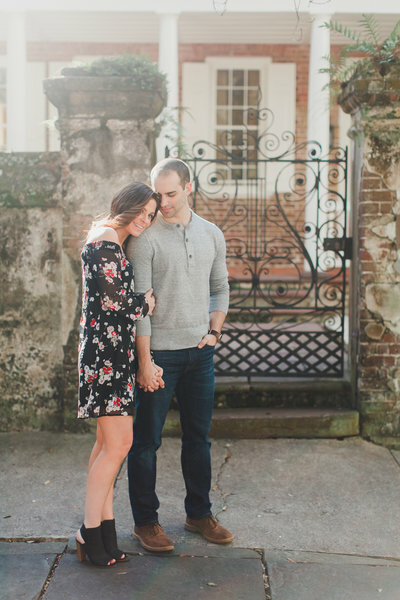 They were simply wonderful to work with! 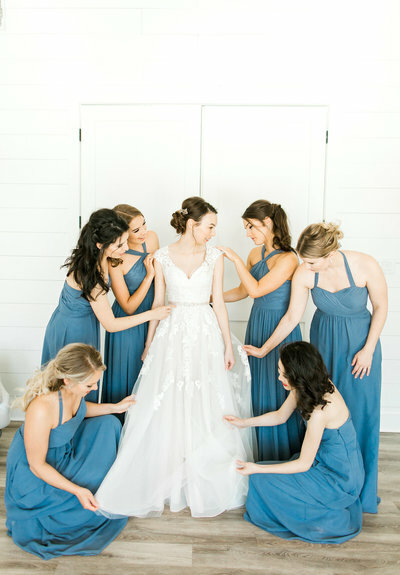 "Every one of my bridesmaids picked a different makeup look and hairstyle and Nastassia and her team nailed them all." 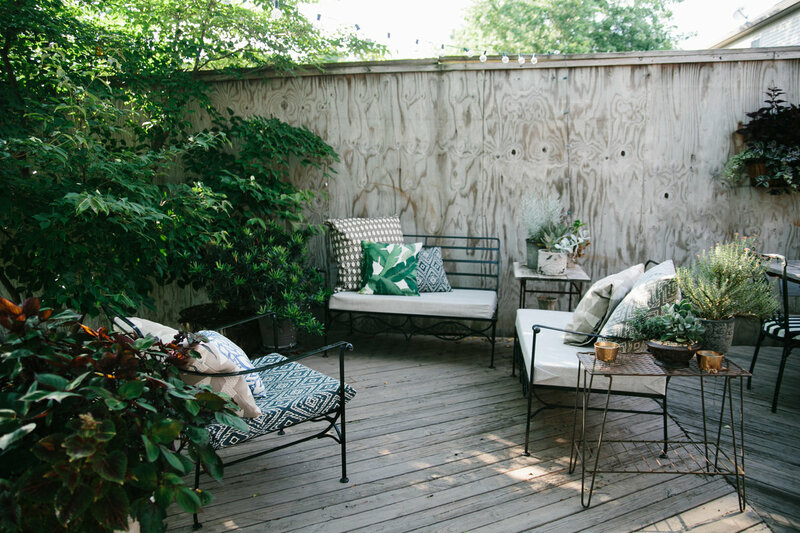 Click here to catch up on the Tease HTX blog.